You can use an “accordion” to separate long content on a page. 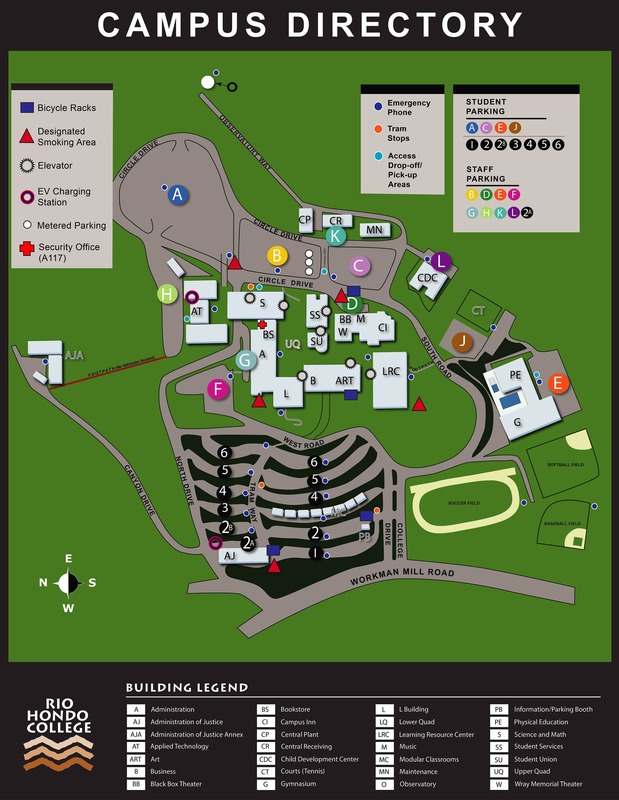 From the Visual Editor, click on the green circle with a plus sign to Insert Shortcode. Select Accordion / Toggle / Tabs and select Accordion. 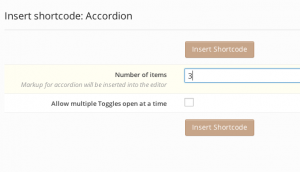 Insert the number of items you would like to have in your accordion and then select Insert Shortcode. The plugin will insert a template for you to complete. Fill in your information. You can add or remove accordion tabs as needed by following the template and adding or deleting [toggle title=""]content[/toggle] before the final [/accordion] tab. For information about the other features of this plugin, please visit the support page.